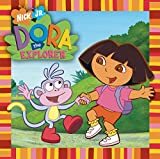 My 3 year old daughter love Dora so I gave that to her as a present, she enjoys it every time and even I sings Dora's songs. This CD doesn't disappoint - if what you're looking for is catchy, upbeat Dora songs. I debated between this CD and the one that covers songs like "We Are Family," and this won, hands-down. That one would drive me to drink (in the morning), but this one is tolerable for multiple playings. Of course, it's a favorite with the kids, but my real test is whether mom can stand it. A big "si!" on this one. I've got all 4 volumes of these Favourites on Audio Cassette!Yeah, that long ago!I've been looking to get them on CD but they don't have them on the Amazon UK site so I've come here. Lots of fun in the car.My son loves it. This is the fifth copy of Songs for the Inner Child I have purchased.I buy it for every baby I know that is entering the world.I can't imagine of a better welcome! And new mothers love it. Just thinking of this album gives me comfort and joy! This is the most profound spiritual, recovery, "inner child" CD I have ever heard.During a workshop at Onsite, I heard "How Could Anyone Ever Tell You" and I have never been so touched by anything.It spoke to me on the deepest level.And I am by no means the "typical new age kind of person" you would expect to be saying this.It really grabbed me.It has a deeply profound introspective effect and a deeply profound healing effect on those of us who experienced traumatic childhoods.I cannot say enough good things about it.Powerful.Extremely powerful. Wonderful for children, parents and grandparents. 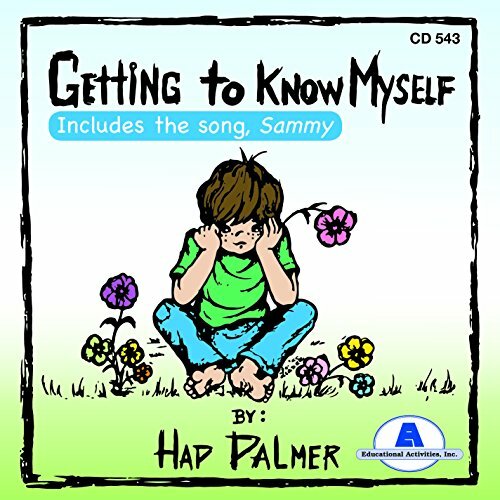 We have all enjoyed this CD, it's music and coloring pages. 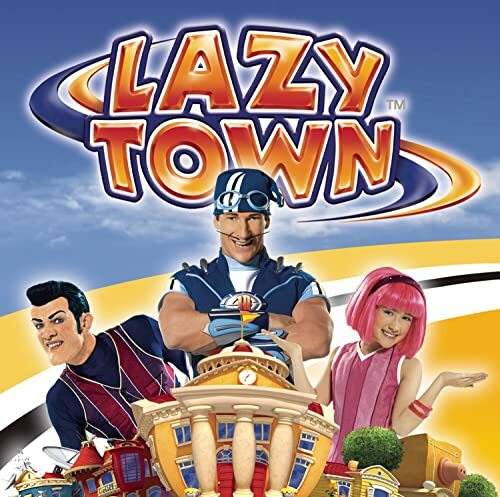 If you don't know LazyTown, you probably wouldn't be here, but since you are, you probably know what I'm talking about when I say this is once wonderful set of tunes.At first, there were a couple (just a couple) tracks I'd skip, but after listening more and more, every single track is now etched in memory.Reccomended for everyone, every age, everywhere.While the tracks offered here are great in themselves, there are quite a few from season 1 not included on this disc that are just as good, some even better.Here's a list of the tracks not included. 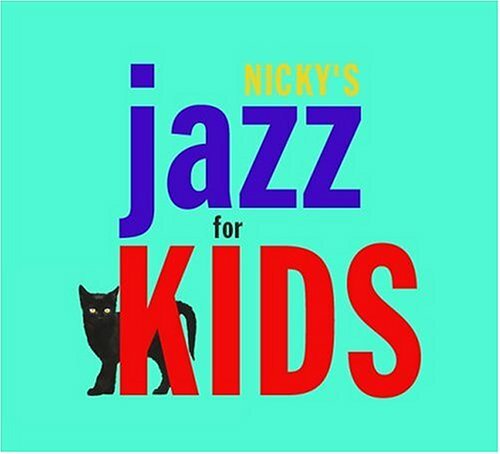 I bought "Nicky's Jazz Lullabies" before my baby was born and loved it, so I decided to purchase this CD.My baby is a little young for it yet, but it fun to listen to while we play.The songs are cute and catchy, and I'm sure she'll love it eventually.I'm a jazz lover and hope to introduce her to some of the greats.Plus, in my opinion, this beats those cheesy kids songs any day. This is a delightful program of songs that will please everyone with a garden of word-tune delights.My family and I loved it. 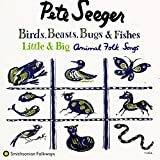 We've played it over and over again for our friends.I bought it for several other children I know.They loved it.One 4-year-old is determined to learn every song.And that means learning lots of words, rhymes, syncopation, from great artists of American jazz culture. A verbal infusion for the young that is great fun. Ok I admit it I bought this CD after having heard about it on NPR - My husband laughed at me as I placed my order for this and laughed more when he heard the songs. Now he and the dogs have a ritual. He puts it on and chats with the dogs and they curl up and for the duration of the CD they are good as gold NOTHING phases them they just relax and unwind. It could be just quality time with him or the songs themselves whatever it is - It works ! The downside: I have heard my husband humming "I'm an Adventure Dog"
First thing you have to do, is roll up your car windows before you play this c.d.! This is kind of like your friends finding out you read the Enquirer or the Reader's Digest.It would be embarrasing. 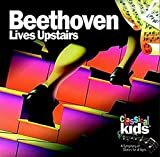 This is a wonderful CD.It's narrative is quite pleasing and of course the music is fantastic.We listen to this in the car and my 7 yr old daughter just loves it.It has sparked some interesting conversations.I am very pleased with it and will most definitely purchase others in the series. I bought this CD and the others in the series - Mr. Bach Comes to Call and Mozart's Magical Adventure and my oldest son, who is 4, will put this CD in first thing in the morning and listen to it and all the others 2-3 times a day.They all are charming and intelligent enough that I don't mind listening to it over and over again with him.All of the CDs in the series have well told stories that integrate the music beautifully and give you a brief but complete history of these musicians and what life was like for them.Enjoy! Awesome for young and old! I'm a huge fan of Disney. And I'm a huge fan of music. Better yet, I'm a huge fan of Disney music! I just love the stuff they've been composing these days! Not like, LOVE! I love this CD. 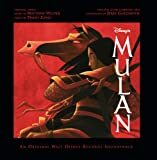 I play this CD in the car with my 2 young children and they love it too.We listen to the music and talk about which movie the music comes from. A definate must have for anyone who loves Disny movies! Kids will love thier favorite songs and parents wont mind playing them! This was sure a gem of a find!! That's right, some of the most beautiful songs ever recorded. 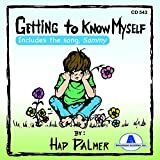 I just bought this CD for myself and I love it!It would be great for students in a private school, or for Christmas, or sitting by a campfire at summer camp.These religious tunes are probably the most beautiful I have ever heard.My favorites are "He's got the Whole World" and "Michael Row the Boat. 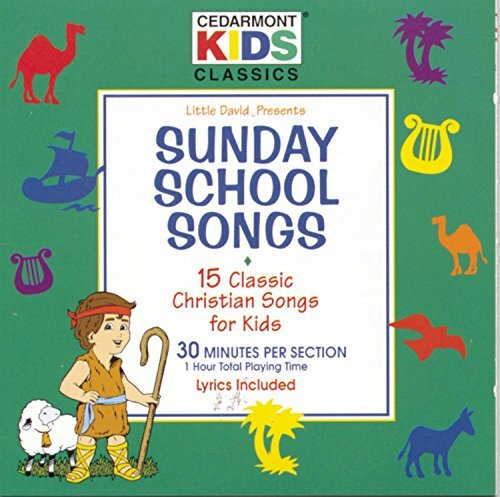 "Up till today, I never even knew that the "he" of the first song mentioned in this review refers to the one-and-only God.Basically, this is an ideal CD to have in every child's house and every grade school since it teaches children to appreciate God more than anything else in the universe.Just ignore the fact that track 29 is substantially different from track 14.I must say these wonderful songs are waaaaaaaay better than some of the dull kids TV shows that came out recently.Oh, and if some of you animÃ© fans out there like shows like "Water-spider Wonder-spider," you'll like this, too!Get it and you'll see what I mean. A cute cd for kids and GREAT value! 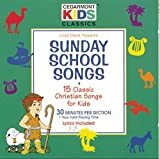 I bought this cd for my daughter, after looking at a LOT of kid's cd's for Sunday School/Christian songs.She really loves the songs in Sunday School and tends to sing them throughout the rest of the week, so I thought she would probably love something like this. I was happy to turn in my record and get this on CD. Many old favorites that the children continue to love! 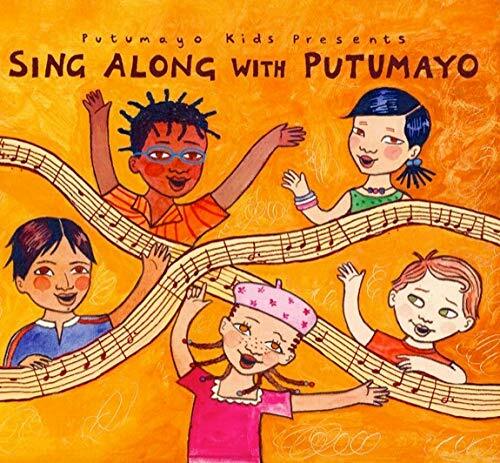 I am a children's yoga and movement teacher and I ordered this CD to help add variety to my lessons.The music is fun, the movement activites are varied and do-able for even very young children and the songs are an appropriate length. This is the album our daughter (now 26) remembers more than any other when she was a toddler.Her preschool had it, and when she began singing the songs from it nonstop, we got the tape. I love all of the Baby Einstein DVD's, so the music CD has been just as good as the DVD's. I play it all the time when my son is in the car and it seems to calm him and keep his attention. I even listen to it in the car when my son is not with me.It is relaxing and soothing. 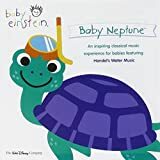 Our daughter loves the Baby Neptune CD. It makes for a relaxing musical interlude for long car trips. Loved it in 1978; Still love it in 2006! I originally purchased Songs to Grow on when my daughter was born . . . way back in 1978.I continue to sing many of those songs to her today. "Grass, grass, grass, tree, tree, tree, leafy, leafy leaf, 1-2-3. 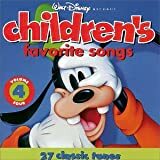 "I purchased three CDs so I could give them to my grand-nephew, grand-niece, and soon to be grand-daughter.The songs are not your typical children's songs, but they are much fun to sing and the kids love 'em! My brother and sister-in-L are expecting twins in the UK and asked me to send this to them so that they can learn some of the tunes before the babies arrive. I was curious, so bought an extra copy for my music loving children (2 year old and 5 month old).My bro, as usual, was spot on. 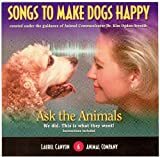 The CD is top notch with wonderful songs that we all love to listen to over and over again, both my children respond to it as do all my friends who I have given this to as a shower gift. 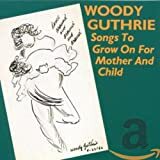 "Songs to Grow on for Mother and Child" is aptly titled. The first listen disappointed me sorely. The second pass through wasn't much more satisfying. Now, I love it. 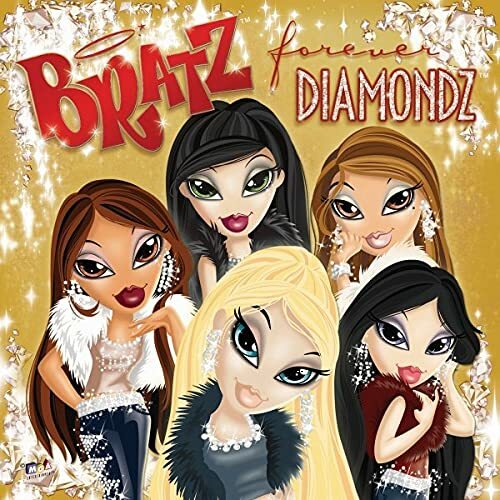 Once again, the Bratz come out with a totally cool and creative CD. I love the Bratz CD's. This one is really cool. I love all the songs, each of which has a message that is great for kids to listen to, just like any of the other Bratz CD's. 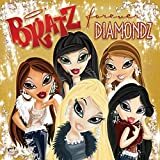 I hope every Bratz movie comes out with a CD with it too, cause I never get tired of listeing to the stylings of a Bratz CD. I can't wait to see the movie too, and the game is fun too, the Forever Diamondz set is oen of the best collections I have ever seen MGA make. And I think that the dolls really do come out with diamonds, after all, a little kid would like to play with the Bratz doll, and it'd be weird to spend $100 dollars for a doll that a little kid would play with, but the diamonds have to be real, MGA said they were and it would be low if MGA lied about that. Anyways, this CD is really cool, I've listened to some samples of these songs and I'm totally impressed by the songs, has cool beats to it and awesome lessons and stories to tell. OMG, my parents rented me this game, and it is just too cool. It is like the RA game, but so much better, all the sotres look different, there are new palces to visit like Florida and New York, and you can celebrate holidays in this game like Halloween and Christmas, you can even adopted a pet, and there are new clothes, and you get to meet new Bratz girls and boys, there are also new task to do for the magazine, and new songs for the game, also they have the password thing again, if anyone wants to know a few passwords, one is Stylin, and one is Skatin, so much new stuff I can't even explain it all, but it is tons and tons of fun!!! As a professional deejay, I purchased this album because a father wanted to dance to "Turn Around" at his daughter's wedding reception. I fell in love with it myself. My babies are grown but I gave the album to my oldest daughter several months before she got married. As the flute on the opening track invites you to "count all the bees in the hive, chase all the clouds from the sky ..." and each song relays the sentiment to my older children that I would like to say to them myself. 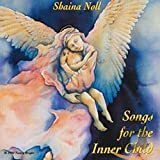 This album makes a great wedding gift, baby shower gift, graduation gift or for any occasion that you would like to let your children know they are loved and you're there for them. 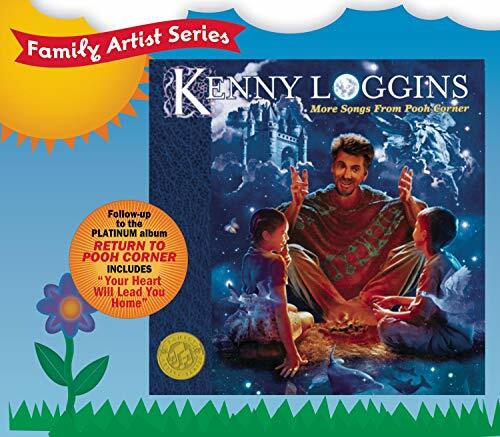 I wanted this CD because I really like the song "Your Heart Will Lead You Home" that Kenny Loggins co-wrote and sang for the Tigger Movie. The imagery is simply beautiful. As I listened to the rest of the CD, I found that I especially liked Mr. Loggins version of one of the most comforting lullaby's BABY MINE and the song he wrote with Mark Mancina that sends a child off into the world with love ALWAYS IN ALWAYS. It is quite soothing. I'm happy to say this is one my kids love. I even caught my 4-yr old daughter in the room "singing" along. 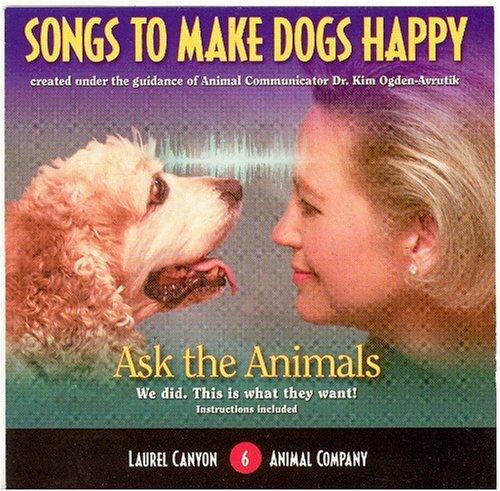 It is one of the few cds that they request. Realy nice. Just one note: if you own Daddy-0 (various artists perform Woody Guthrie music) then you will find a track or two familiar. The flavor of the cd is similar as well. If you mix your own cds for the car, etc. the two would work really well together. 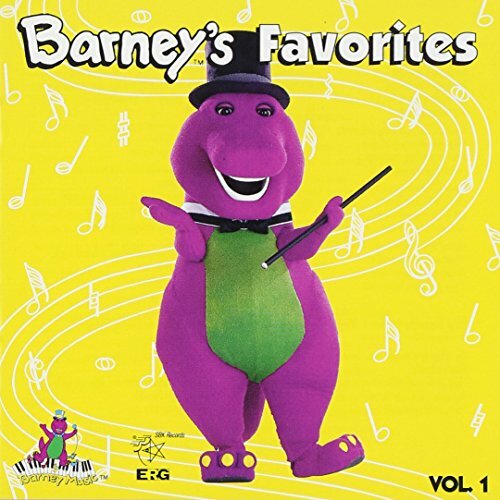 My grandparents sent this as a gift for my daughter's 2nd birthday.We listened to it on a 10 hour road trip and none of us tired of it.In fact, it's been in my car's CD player for 2 years and we listen to it all the time.The songs are not like the Wiggles or other similar artists.Everyone can enjoy them and sing along. 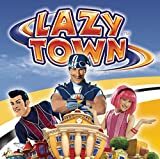 A great, classic, "girl power" movie. 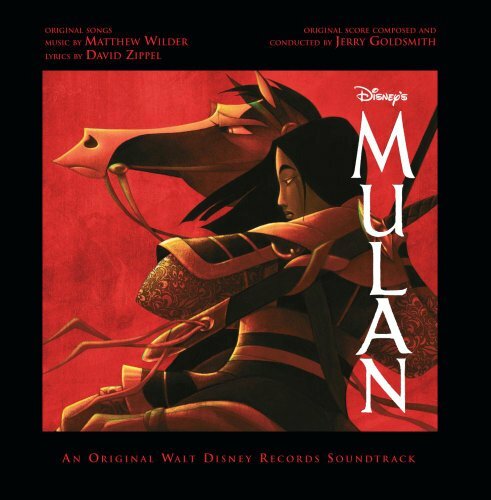 But it's interesting to know that in reality, Mulan ended up committing suicide because the emperor wanted her to be one of his concubines. I bought this album several years ago, but I don't like it that time. Some days ago, I found it in my drawer and listened to it again. "It was Wonderful!" I said to myself after I finished listening. My 10 month old son loves this CD. He doesn't really watch Sesame Street yet but he loves the Sesame Beginnings DVD's so I bought some CD's for him to listen to at home and in the car. He loves the Elmo one, he pulls himeself to stand and bops his little behind! 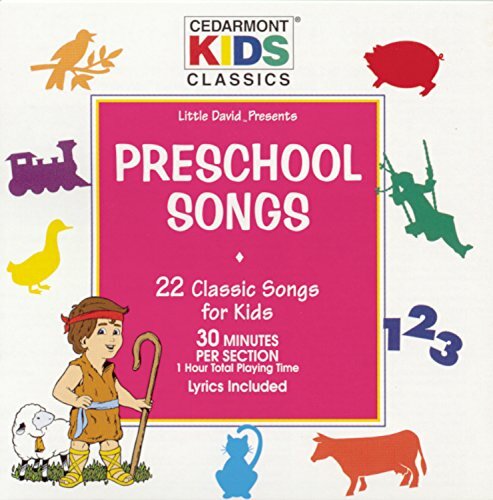 A great CD for your baby, toddler and preschooler. My 23 month old loves this!! 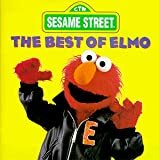 I bought this CD for my 23 month old daughter, thought it would be nice for her to listen to songs sung by her favorite character on Sesame Street.She loves this CD!! !When she gets in the car she says "Elmo", "Elmo! "The songs are cute and fun for the whole family to enjoy!!! 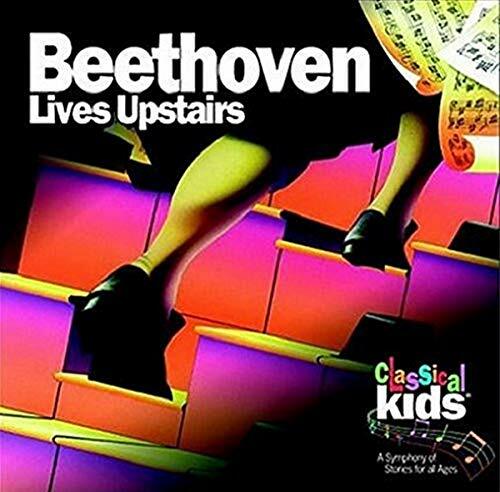 This is a wonderful cd for children and adults. 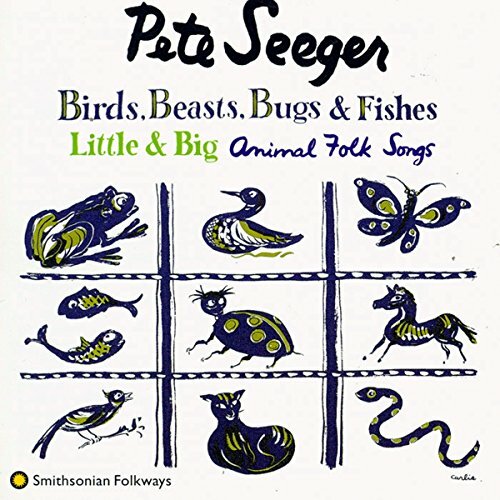 The songs are simple and fun--a reminder of a gentler time.My children loved these songs as much as I loved them when I was a child.Highly recommended. I was just introduced to this music in a playgroup for 6-12 month olds. They were all babbling and playing away when we turned on "I had a rooster". Within seconds the babies were completely silent and looking towards the direction of the music completely entralled! Some of them even started bouncing to it! A huge hit! I immediately came home and ordered a copy. 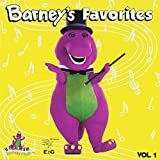 If your kids like Barney, they will like this CD - it's full of his favorites! Of all the young children's music we've heard, this cd far surpasses all the others in choice of songs, vocals (with both Barney and kids, afterall, kids love to hear other kids sing), and sound quality.It's quite addictive-- you'll find yourself singing those songs.It's worth getting.